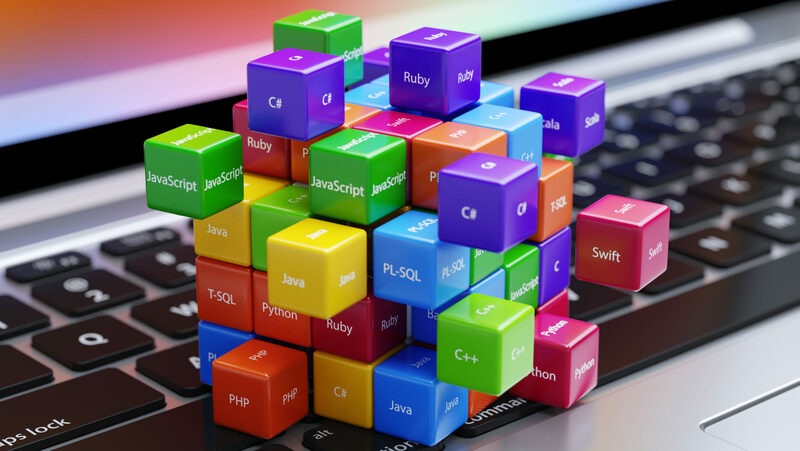 What are the most in-demand programming languages of 2017? Coding Dojo thinks it has the answer. Crunching data from Indeed.com, the coding bootcamp came up with a list of nine it claims are drawing the most attention from employers. Other lists feature the same languages in the top slots. For example, the TIOBE Index’s January edition put Java in first place among programming languages, trailed by C, C++, and C#, with Python rounding out the top five. Unlike Coding Dojo, which uses data from Indeed.com, TIOBE calculates its rankings based off data from 25 search engines, including Google and Bing (a lengthy breakdown of its methodology is available on its site); the final list is meant as a gauge of popularity, not actual usage. For tech pros, the perseverance of the same programming languages at the top of these kinds of lists, year after year, is a good sign. It means that you can invest the time and effort necessary to learn those languages without worrying that demand will slacken in the near-term.